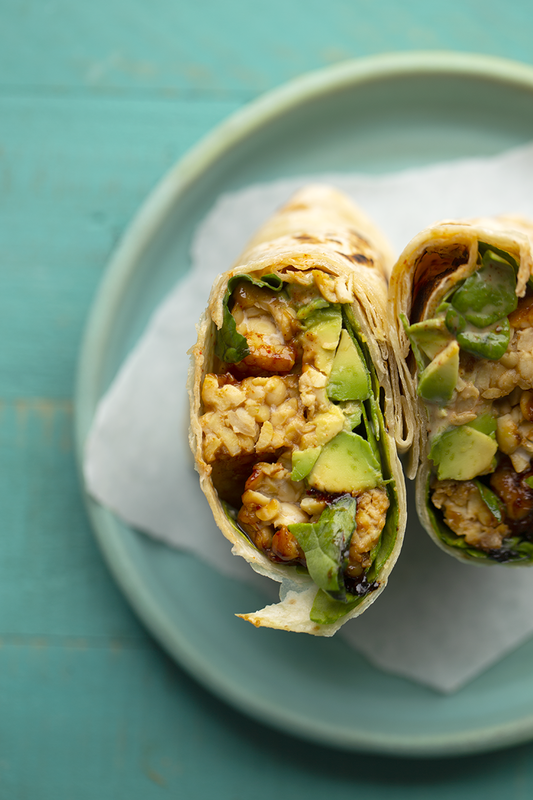 I love this quick and easy Smoky Tempeh + Avocado Wrap this time of year. For picnics, weekend lunches, packing on a road-trip or toting to your sunny outdoor patio, this is a solid wrap! 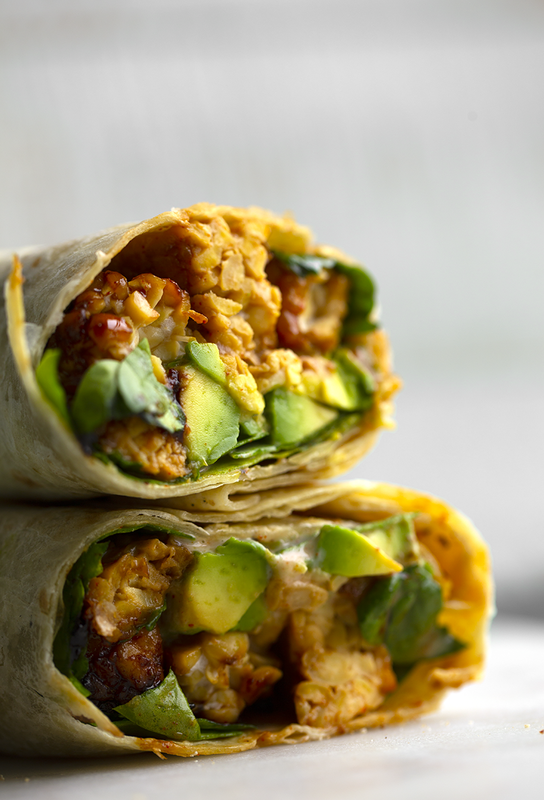 Smoky maple tempeh meets thick slices of avocado and leafy greens. Creamy, spicy secret sauce is in there too. All wrapped in a giant tortilla or lavash wrap. Flavor, flavor, flavor..! Tempeh is one of my go-to vegan proteins. It is so versatile in recipes, since you can cube it, 'log' it or slice it into thin, dainty triangles. I love adding the 'logs' to wraps like this. A quick sauté in some flavorful ingredients and some caramelized edges are ready for tasting. This week just flew by for me. We have been planning a summer trip that I am really excited about. I cannot wait to get away for a bit. 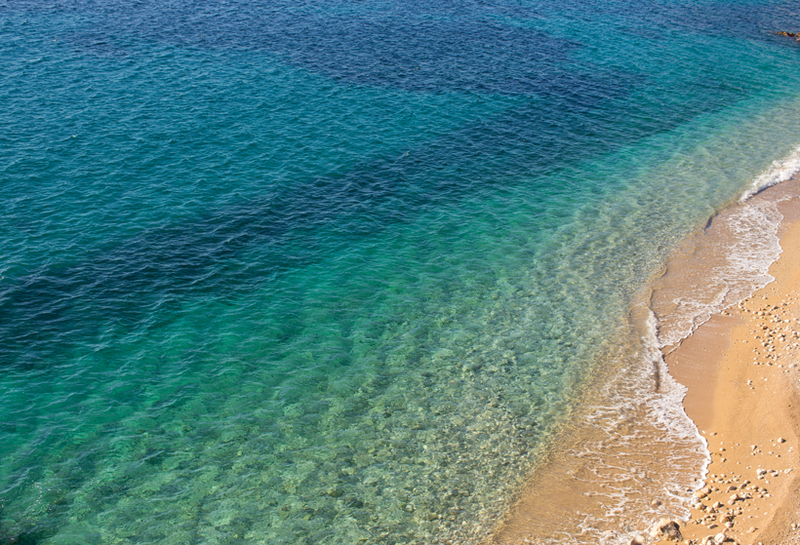 I always re-discover myself each and every time I travel. Even tiny trips close to home. Something about taking myself out of my everyday routine really perks up my brain. This is probably especially true for work-from-home people. If you follow me on Instagram + InstaStories you will know that I have a new project manager in my crew. A fuzzy, cute one. MrWhite, my black kitty cat, is still obsessed with my big iMac computer screen. He watches it as I work. I think he is seriously trying to teach himself computer skills so that he can one day take over the world. Meanwhile, Sochi sleeps in the corner all day long. Very different personalities! Sorry I haven't posted much this week, but I was dealing with some annoying wrist pain. Like you know, the kind when you literally use your phone and type and lift heavy pots and pans all day and heavy cameras with heavy tripods and also play tennis and use hand-weights - just a little too much every day. I'm still not sure if it is overuse or if I just have delicate wrists! Doing some PT in the next few weeks though. And thank goodness, the pain is better today than it was last week. Hopefully it just magically goes away for good. Seriously, don't take your health for granted guys! Everything from your legs, lungs, wrists, fingers, toes, eyes and ears. Be grateful when they are in good health! You just never know when your body will hit a snag. - Use as many greens as you crave! 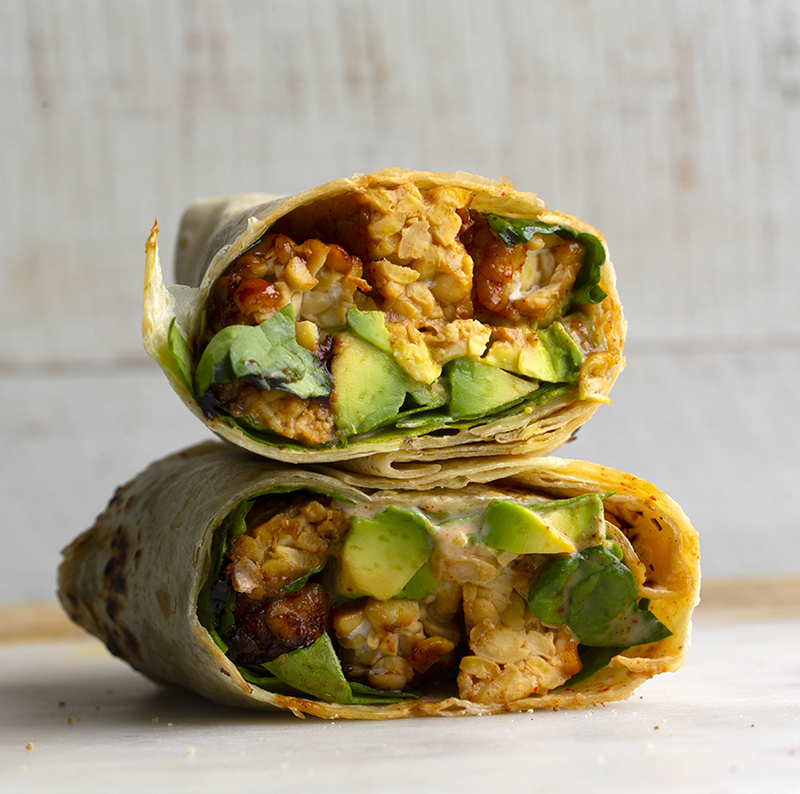 The more, the more filling and healthier the wrap! - Tempeh is awesome because it is rich in plant-based protein! - The secret sauce is soooo good. you can actually use it on tacos, salad bowls and dressing and more. - No tempeh? You could also use whole beans like chickpeas. Or try tofu. - No tortilla? You could make the filling into a big salad bowl. Or you can use corn tortillas, pitas, rolls or even sandwich bread! - More oil = richer tempeh. You can always add more oil to your pan if you want more indulgent, rich tempeh with crispier 'pan-fried' edges. - You could also sub basic tempeh bacon (DIY-ed or store-bought) for the logs. - You do not have to use alllll the secret sauce, as the recipe makes a big serving, but if you are like me, you just might want to! - I love serving this wrap wit baby carrots! 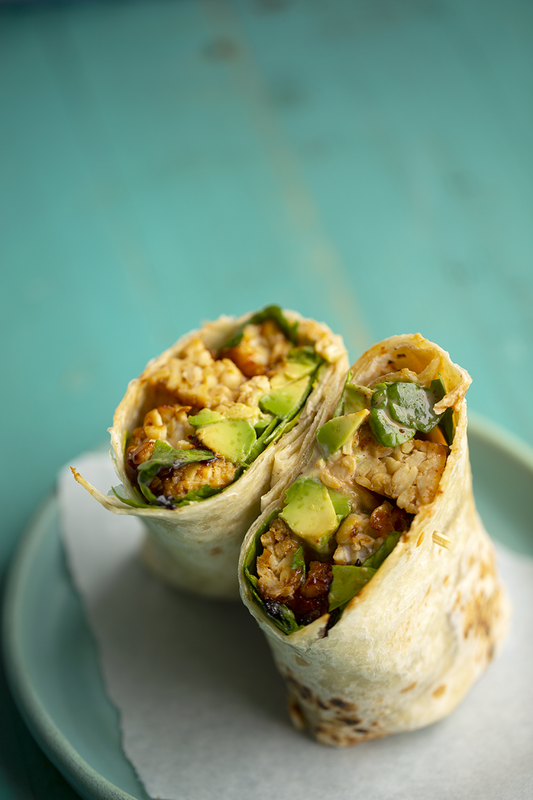 You can check out my first 'smoky tempeh wrap' recipe, here on the blog. 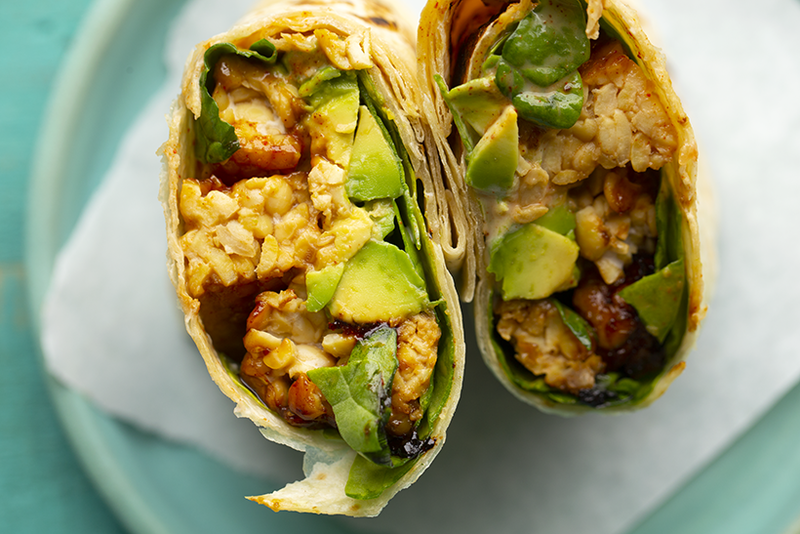 This flavorful smoky tempeh wrap has simple ingredients and bold flavors. 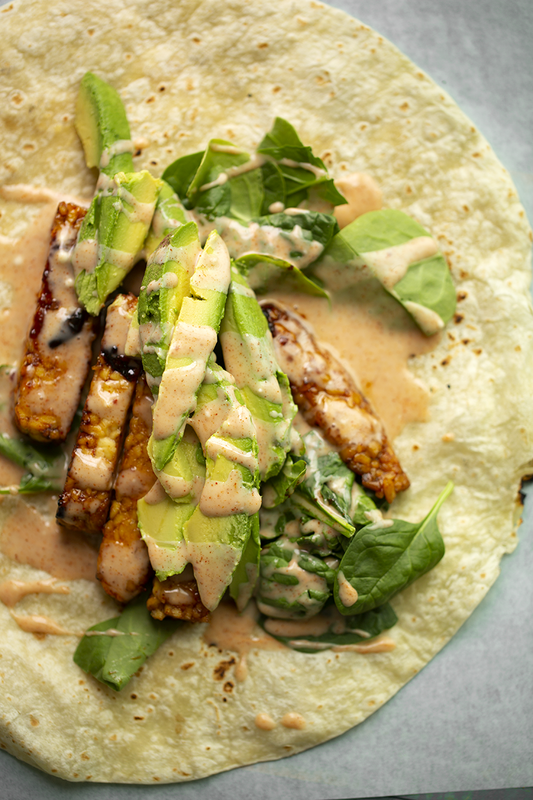 Tempeh, avocado, greens and a creamy-spicy secret sauce! Tempeh: Warm a skillet over high heat and add the olive oil. When oil is hot, add the tempeh logs. Cook for 2 minutes, to brown a bit. Then reduce heat to low and add the tamari and maple syrup. Toss so all side of the tempeh begin to brown. Add the liquid smoke or smoky paprika over top the tempeh. Saute for another 1-3 minutes, just until the edges are caramelized. Turn off heat and add a pinch of salt and pepper over top. Whisk together the secret sauce and warm the tortilla/wrap. 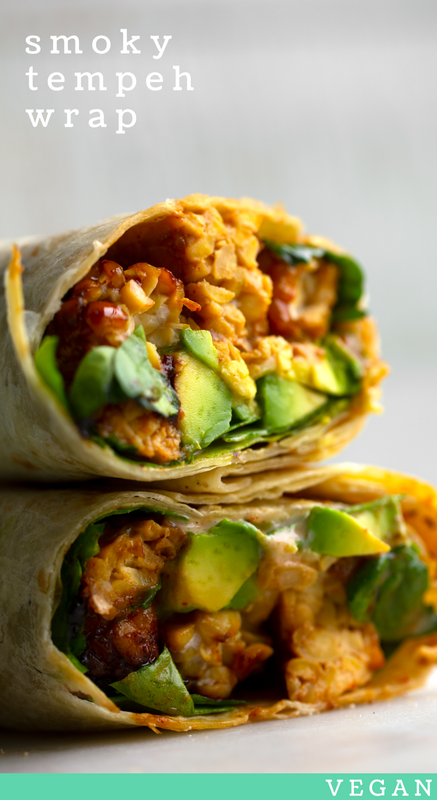 Smash the avocado into the tortilla. Add 1 - 2 Tbsp of the secret sauce over top. Add the tempeh and greens. Roll up.